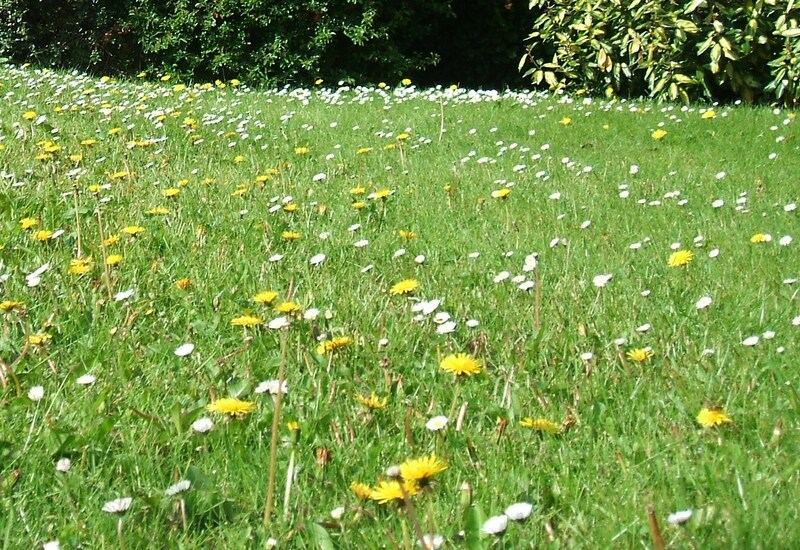 The sun is shining and I am on my way for a session of weed pulling! 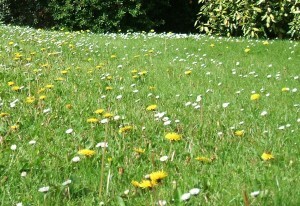 Then maybe I will sit and make a daisy chain! This entry was posted in Photography on May 22, 2010 by Grannymar.